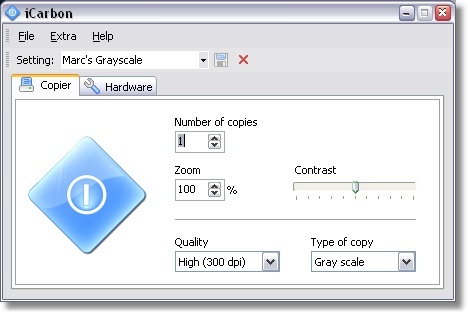 Allows you to combine your printer and scanner into a photo copier using a small and fast program. All TWAIN-compatible scanners on your computer can be acquired with one click, as can all your printers. Scan/Print is just one simple operation.